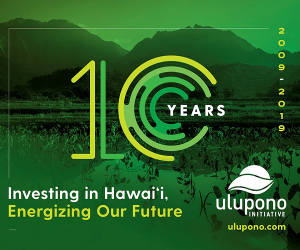 What is the biggest difference between the energy scene in Hawaii five years ago and today? At the utility scale it has been the triumph of solar over wind. Five years ago a utility with a night peak on the load side would see wind as a logical fit. Today on Maui we face a situation where every single wind farm project is killing endangered birds at rates far higher than originally projected. The high “take” of wind projects occurred at a time when prices for pv plus lithium ion batteries continued to drop so that combination of events has really affected the mix of resources in favor of solar. At the residential level we have reached the stage where batteries are beginning to trickle into the real world, either as way to connect to a crowded grid or for people worried about the grid being down. For someone trying to decide whether to attend this conference for the first time in 2019, who would benefit by attending? 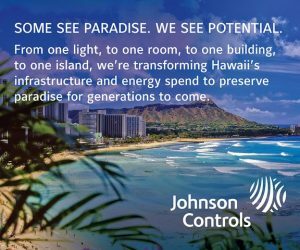 If you are coming from a place where distributed solar pv is beginning to ramp up, there is a lot to learn from both what we did right and what we did wrong in Hawai’i. 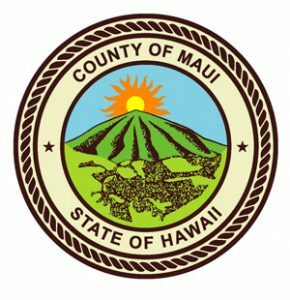 If you live here in the islands, this is an unparalleled opportunity to interact with the leaders in the energy community. What moment do you remember most vividly from a prior year of the conference? We do a social event at the end of the first day. You have hundreds of people in very intense discussions-and it creates actual physical energy a sort of buzz.